Flexel far infrared heating panels provide gentle natural warmth. 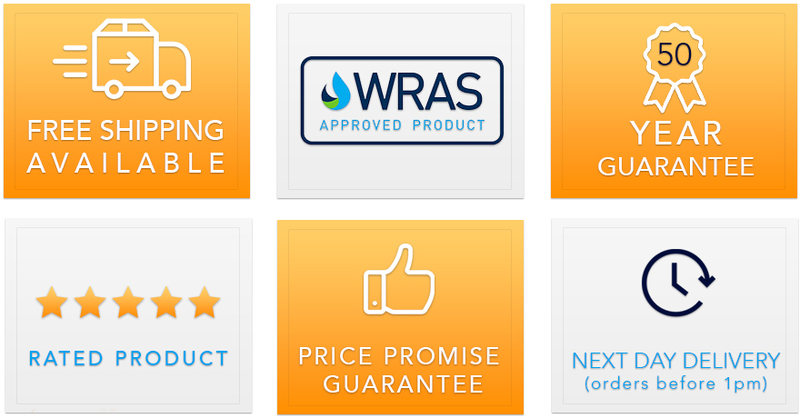 This radiant warmth provides both cost effective and efficient comfort as either primary or complimentary heating. The panel offer improved thermal comfort conditions in the home or office environments combined with high energy efficiency compared with traditional central heating. 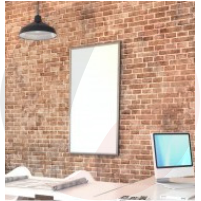 The Ecosun E far infrared heating panel is suitable for both wall and ceiling mounting. The infrared heating panels are designed to work with our range of underfloor heating thermostats. Ecosun G Glass Picture Panel Flexel Far infrared heating panels provide gentle natural warmth. This..